Ivory Graphics Ltd are based in March, Cambridgeshire who were established back in 1994 as a litho printer covering general business stationery for the local areas and througout the UK. Over recent years Ivory have used their creativity to take their business into a completely new arena where many general printers cannot accommodate. Steve Shedden has over 28 years experience in the print industry and has a creative eye for design and a fantastic dedication to the printing industry. 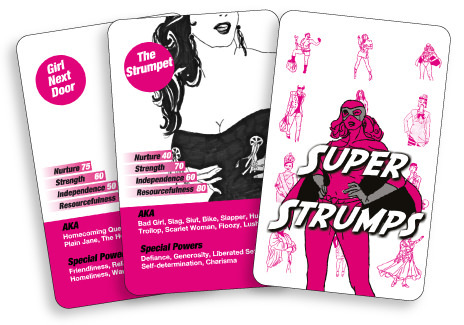 With Steve at the helm of this rapidly growing ship he began to take the general print business into specialised services such as personalised napkins, bar runners, custom playing cards and personalised playing cards. 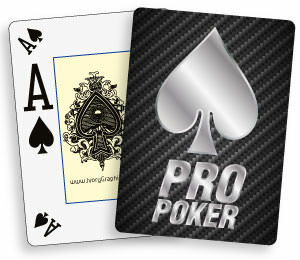 Moving into this completely unique line of printing for custom flash cards and poker playing cards has proven a fantastic business move allowing Ivory Graphics to expand into a national distribution for all of their printing services. With such a closed market astonished by the quality of the work delivered by Ivory it has led them to deliver not just nationwide but worldwide. 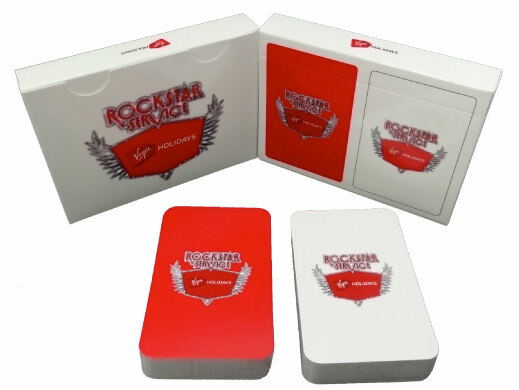 Ivory Graphics are renowned throughout the gaming and casino arena for their customised playing cards and high quality plastic coated playing cards. To find out more about all of their unique services either visit the website or contact one of the team over at Ivory Graphics Ltd direct. Personalised playing cards are the perfect gift for the person who has everything and you can be sure that these custom cards will be a huge hit for whoever they are a present for and will sure to be used over and over again which thanks to the excellent quality and durability of these cards means that they will remain looking as good as new for years to come. Therefore if you are looking for custom playing cards then make sure that you take a look at the Ivory Graphics website and design your very own personalised playing cards. For excellent printing services in Cambridgeshire and throughout the UK make sure you choose Ivory Graphics. I just wanted to thank you for the excellent service, speed and quality that you supply. 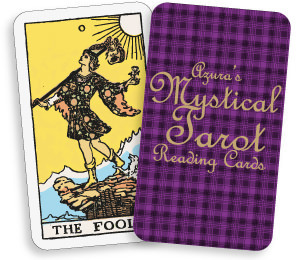 I have ordered a number of trial decks and will be looking at ordering high quantities when the prototypes are perfected and comparing your product with others in the UK and abroad, I am more than impressed with the quality of colours on the cards, the vibrancy of the colours in particular. 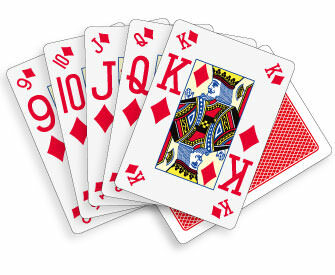 Beautiful playing cards for a great price with fast, friendly, professional service. I wish all printers were like this! Exceeded all expectations. I will definitely use them again and tell others to do the same. What can I say! Steve and his team delivered a great-looking project, which was on-time and always helpful and professional. The finished cards exceeded our expectations, we couldn\'t have asked for more. Well Done Ivory & Thanks. One of our most popular services is our personalised cards. From playing cards to trump cards, we're here to make your gaming experience more fun and exciting. 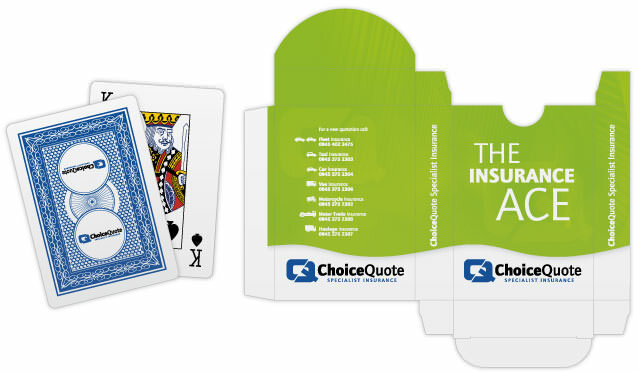 All our decks of cards are produced at the highest quality and can be personalised to suit you or the recipient. From birthdays to Christmas, our customised cards are a great way to leave a personal touch on your present. Here, you could include: holiday memories, family portraits, photos for fun, or even photographs of the two of you. Our personalised playing cards are a brilliant gift idea or can be the present it takes to say, 'thank you' to a loved one. Regardless of your needs or reasons for choosing personalised cards, Ivory Graphics are at your call. 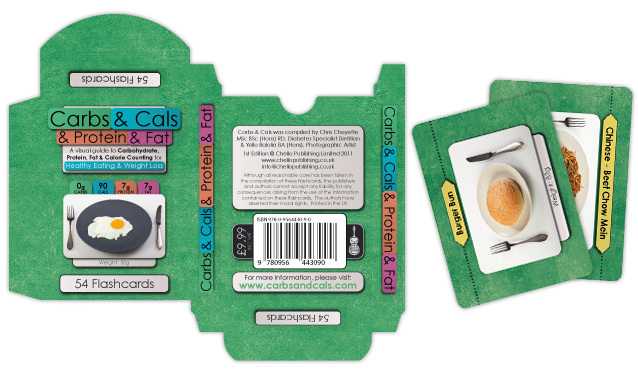 We print, distribute, and deliver an amazing variety of cards across the UK; all of which come with a friendly price. From playing cards to tarot cards, Ivory Graphics are here to provide the best quality customised cards to clients across the UK. Don't compromise on quality over cost, come to Ivory Graphics and have both! It's as easy as that. No matter the type of personalised cards you opt for, know that Ivory Graphics are here to help. We take great pride in our services and are here to help with your personalised gifts. For more information on prices, products or queries, visit our website today or call 0800 458 4137 to request a free quotation. We have a new tutorial video for our Game Maker. An innovative platform that gives users the ability to make a complete board game from scratch; without the need to spend thousands of pounds. The Ivory Graphics Board Game Maker gives you complete control, allowing you to create every aspect of your game from start to finish. From the design of each individual component to the board itself, our new platform allows you to make your own board game with ease. This new tutorial video runs you through the basic aspects of creating your very own game. Should you have a cracking idea for a new board game, the Ivory Graphics Board Game Maker should be the first thing that you consider. Not only can you make your own board game online, we also provide you with the opportunity to market your game and sell it through our online shop. We supply many of the popular parts and products so that we can to assist you with the creation of your board game. 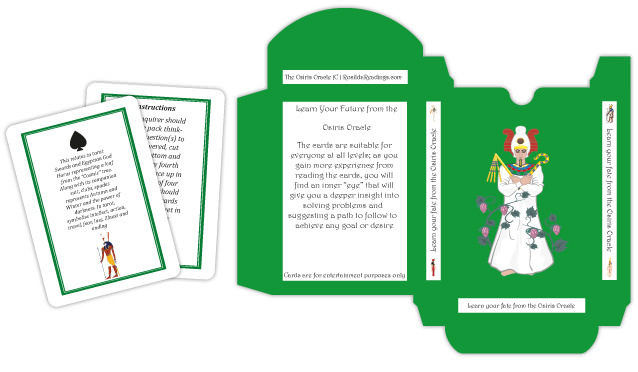 All you need to do, is dream up a golden idea for a board game, and put your plans into action. Then we can help you from there! If you'd like to give our Game Maker a go, check out our tutorial on what to do or visit https://gamemaker.ivory.co.uk/ to get started. Our tutorial has been created in 7 easy steps for everyone to follow. Here, you will be able to complete our guide on creating your own game. This is a fantastic way to start making your own money and get creative!